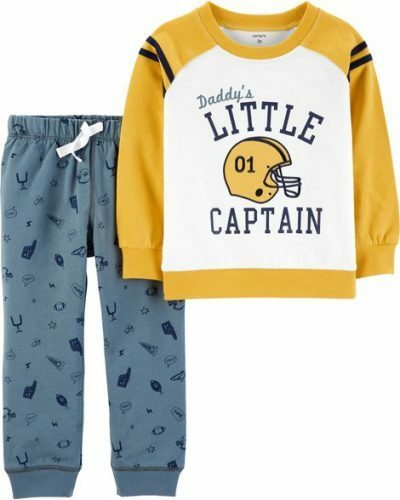 Carter’s 50%-70% Off Entire Site! Carter’s is having their Fall Break Stock Up and offering 50-70% off the entire site! Shop new autumn and winter clothing for your little ones, from baby to toddlers to grown up children, now is the best time to stock up on new clothing! This offer is valid until October 8th, US time.